Reading comprehension can be both educational and engaging for your students with these 3 high interest stories and their mix of literal, inferential and applied questions. 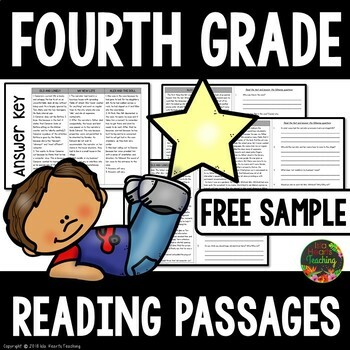 The no prep reading comprehension printables can be used for guided reading, homework, early finishers, extension work or for extra review. 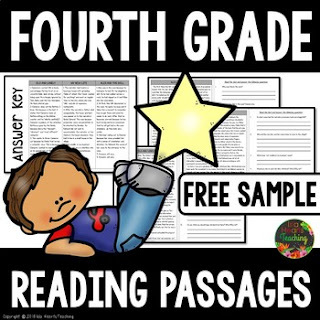 These reading comprehension passages are suitable for third grade, fourth grade and fifth grade grade students.